Ahhhh! You guys, I am super star struck to have my favorite parenting author on here: Merrilee Boyack!! She is an amazing speaker and has the best ideas. Find her at www.merrileeboyack.com or on her Facebook page. Merrilee Boyack loves life and loves every season of life--especially this one! She enjoys hanging out with her hubby, four sons, two daughters-in-law and two grandchildren and discussing politics. She is an estate-planning attorney preparing trust, wills and powers of attorney and her law practice covers Utah and California. 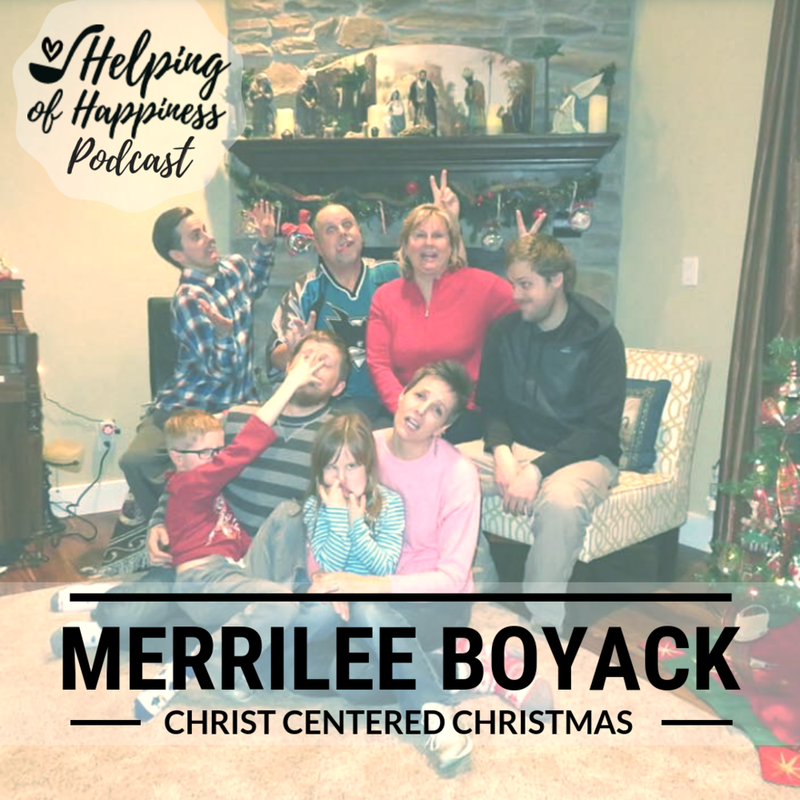 Merrilee is also a professional lecturer and speaks all over the country, featured for many years at BYU Education Week and Time Out for Women, and a published author. She loves to travel and meet people all over the world. Her perfect day is camping in a tent, reading a good book, taking a perfect hike, and eating FREE food. Her current passion is serving as Executive Director of Family Watch International. She is working to protect the family and children at the international level at the United Nations and in supporting governments around the world to institute measures to protect families. Merrilee also has created the Empowered Families Coalition of pro-family organizations in Utah to support family and traditional values and is co-chair of the Protect Child Health Coalition, a national coalition protecting children throughout the US. She is a passionate community activist working to protect traditional values and liberties. Merrilee and her husband, Steve, reside in Lehi, Utah. You can enter as many times as you want!! To register for this awesome course, click here. Write on the application that you were referred by Helping of Happiness. If you refer a friend, you get $100 off the course! Also, if you get signed up by Black Friday, you get 1/2 off off the month of December. We’ll be in the course with you- so go jump on it!! To sign up for Jonathan and Meredith Rotz’s free financial newsletter, head over to their website. Or email Jonathan: jonathan@parryfinancial.net More details about their Family Finance Classes to come!